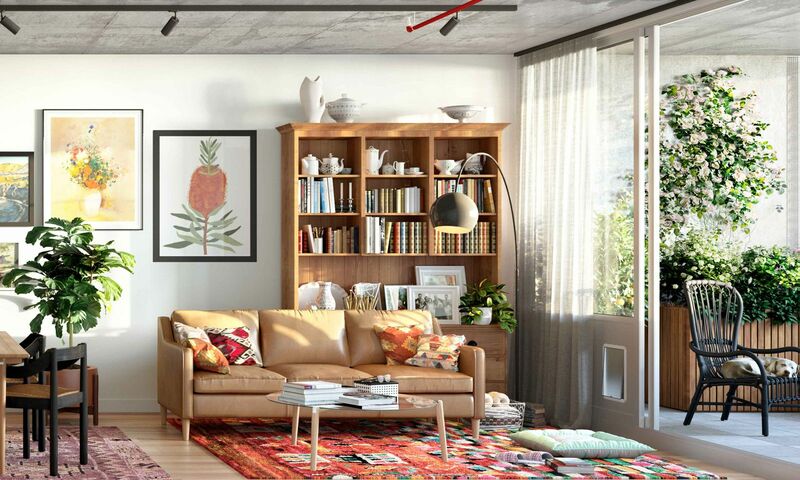 One Melbourne developer, Assemble, is redefining what it means to be a renter by bridging the gap between renting and buying your home. As part of the Assemble Model, you agree on the rent and purchase price of your home today, so that you can start saving during construction. You’ll secure a five-year lease with agreed market rent as well as the option – but not obligation – to purchase the apartment at the end of the lease. 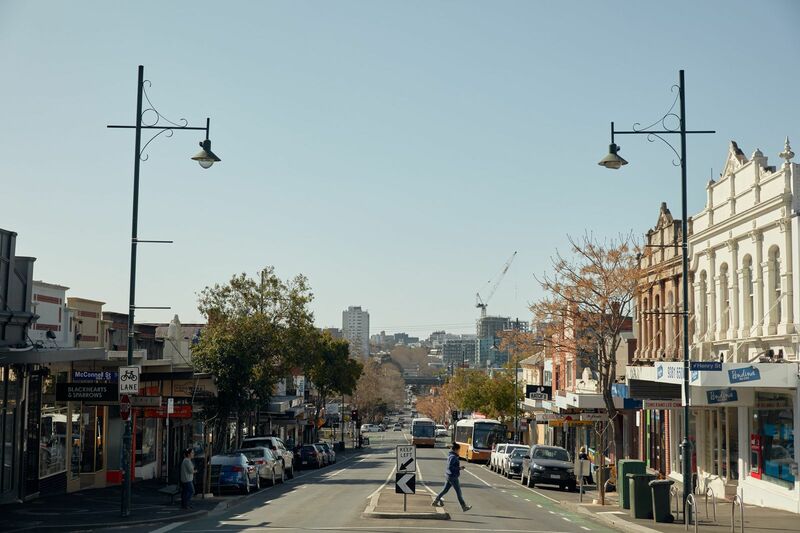 “This is a fair way for people to rent and to then achieve the Australian dream,” says Kris Daff, Assemble’s Managing Director. 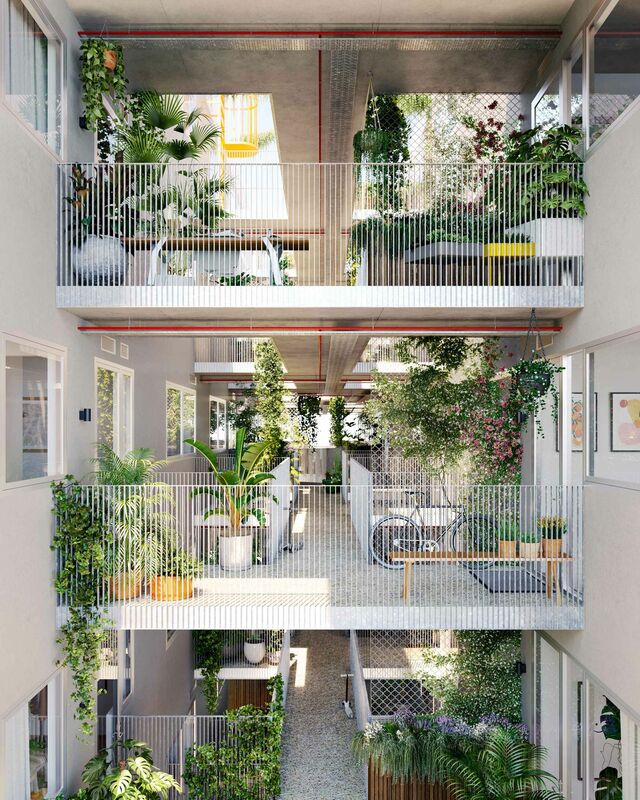 The launch of the first project under the Assemble Model at 393 Macaulay Road, Kensington has attracted interest from a diverse mix of aspiring homeowners. Artist’s impression of a living room at 393 Macaulay Road. Forget not being able to hang your favourite prints, paint a wall or install a dog door for your furry friends. This rare opportunity to live in your home before choosing to buy means you can have the freedom to customise the space just how you want it – from day one. Lay down your roots and make yourself at home, with the freedom to create a space that’s already yours. Artist’s impression of the communal room at 393 Macaulay Road, Kensington. You’ll no longer have to worry about renewing your lease every 12 months or being asked to leave when your landlord decides to sell. With a five-year lease and market rent agreed upfront, you’ll have the confidence to lay down your roots for the long-term. After the first 12 months, you’ll also have the freedom to exit the lease (or sub-let it for up to two years) and after five years of leasing, you’ll have the choice – not obligation – to buy your home. It’s a win-win! As renters, we sometimes end up in the most rundown house on the street because it’s the most affordable. Assemble communities, on the other hand, are thoughtfully designed from the inside out, creating spaces that instantly feel like home. 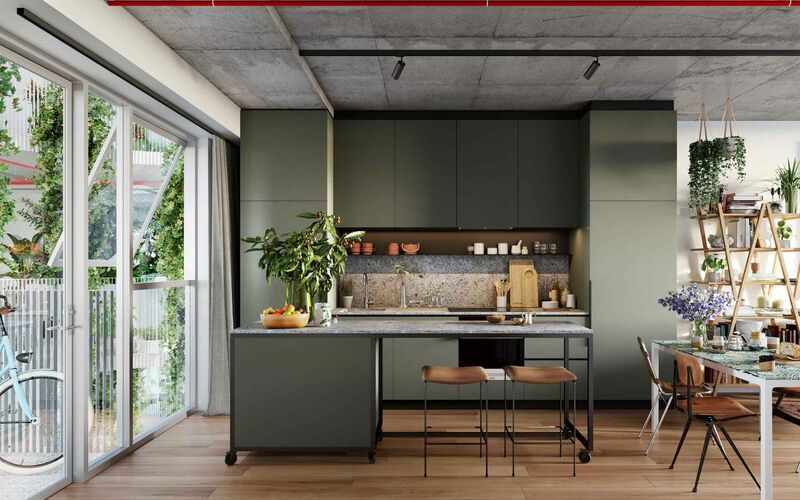 Designed by architecture practice Fieldwork, the interior design of the apartments at 393 Macaulay Road is focused on durability, functionality and longevity. From the DEKTON® benchtops and splashback to the exposed concrete ceilings and spotted gum FSC-certified timber floorboards, this is your place to call home now and into the future, too. If you’re renting in a large apartment building, you might be familiar with how hard it can be to get to know your neighbours down the hall. 393 Macaulay Road incorporates communal areas and amenities, providing plenty of space for the community to thrive. Features include a multi-purpose workshop for the messy jobs you don’t want to do in your home, a communal laundry, undercover washing line, parcel room, edible herb garden, barbecue, dog-washing station, kids’ play area and community noticeboard. 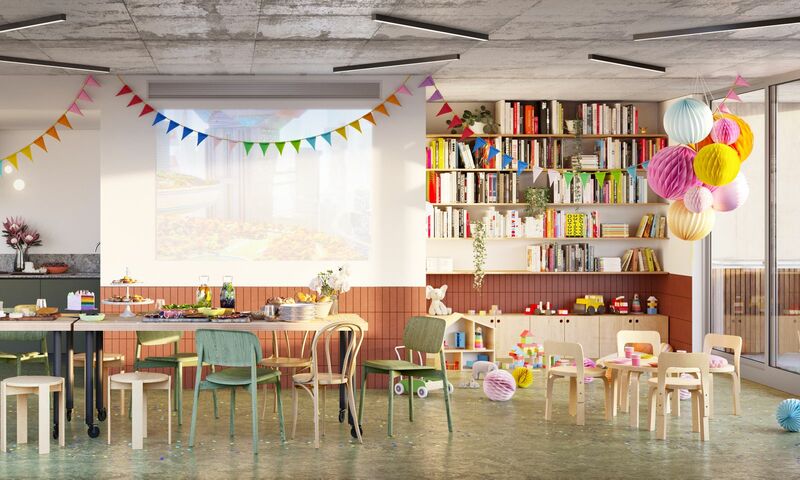 “There’s also a communal room designed for flexible uses, such as yoga or kids’ play during the day, and dinner parties or movies at night,” says Daff. Assemble is harnessing people power to get residents the best deals. From cheaper internet and utilities to better-priced groceries and apartment cleaning – Assemble will use the purchasing power of its residents to negotiate discounts and pass on savings. “If we can reduce the cost of living for our residents, it will help with their savings and ultimately their pathway to homeownership,” says Daff. Assemble will have on-site staff trained to attend to your needs and the day-to-day running of the community. For example, they will process your service requests, take care of parcel pick-ups and drop-offs, organise community events and greet you by name with a friendly “hello” as you walk in the door. During the two years of construction and your five-year lease, imagine having a financial coach to help you with your budget and suggest a few painless tweaks to improve your savings. “Our financial coaching is a free and opt-in service for anyone that would like some help with their savings plan. It’s our way of supporting people on their pathway to homeownership,” says Daff. It’s an increasingly important part of any development and Assemble ranks high in the sustainability stakes. Think a large rainwater tank, powerful solar system, double glazing, high-performance insulation and an average NatHERS 7 Star rating. Another key sustainability feature is the natural cross-flow ventilation courtesy of the intelligently designed open-air walkway. This care and consideration means that not only will residents reduce their carbon footprint and lower their environmental impact, but they’ll benefit from reduced costs and better efficiencies at home. This is renting like never before. If you’d like to keep updated regarding future projects, click here. Artist’s impression of the open-air communal walkways.